Fireworks are now legal in Iowa for certain weeks out of the year. This led to a whole bunch of fireworks stands popping up! However, none were as good as Iowa Firecrackin – the Iowa experts on fireworks. 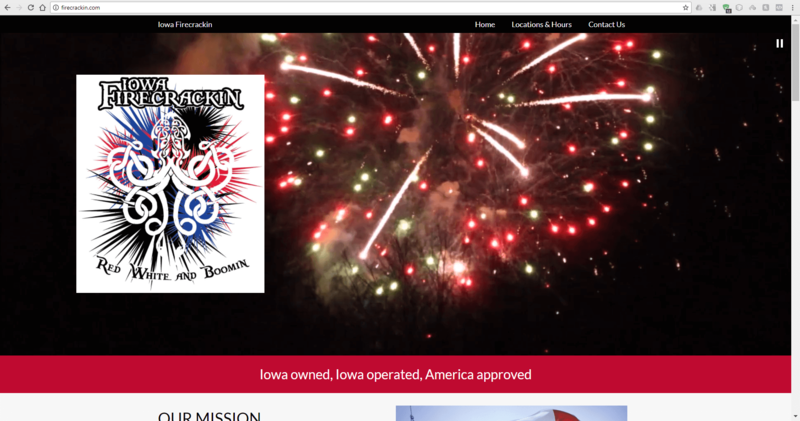 Interestingly, nobody is allowed to advertise fireworks on Google, Bing, Facebook, and more because they are explosives. This called for a different strategy.